Arrival date is Sunday, July 7. Flights should arrive no later than 1:00pm to give campers adequate time to get to MNU. Final concert is Friday, July 12. If traveling to us by plane, the airport is MCI (Kansas City, MO). 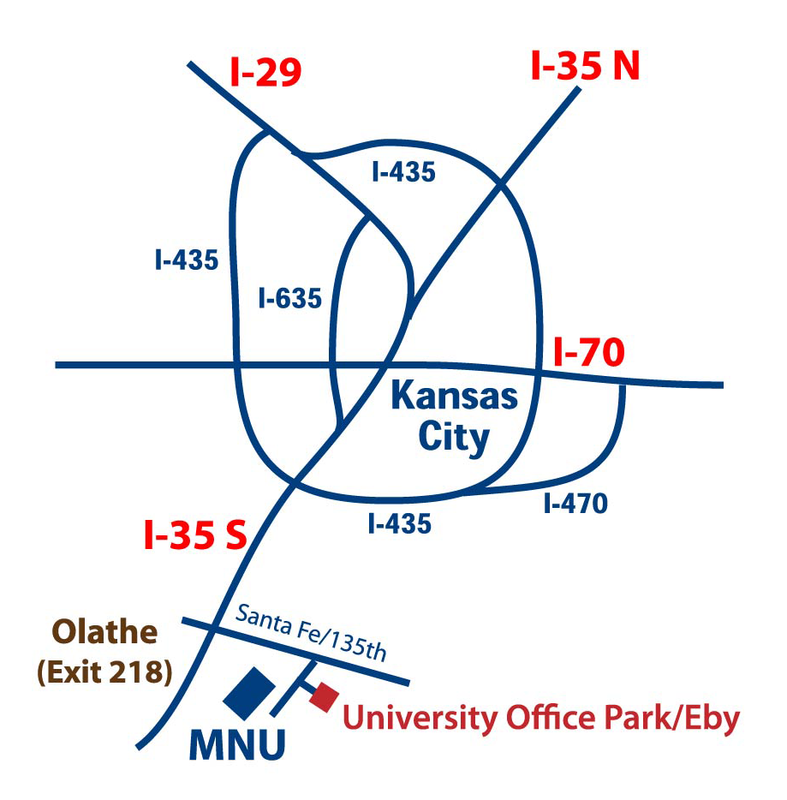 Our campus is approximately 40 minutes from the airport and we have shuttle services available, for a small additional fee. MNU will be providing shuttle service – info will be provided to you shortly before camp.